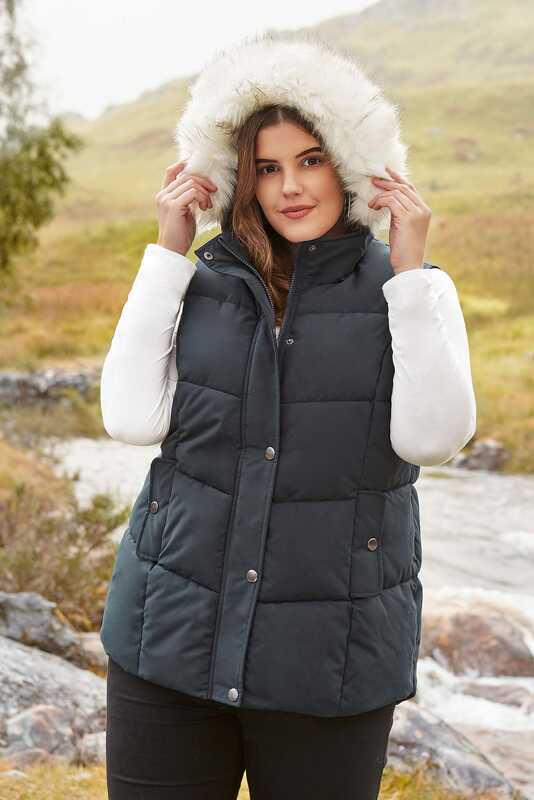 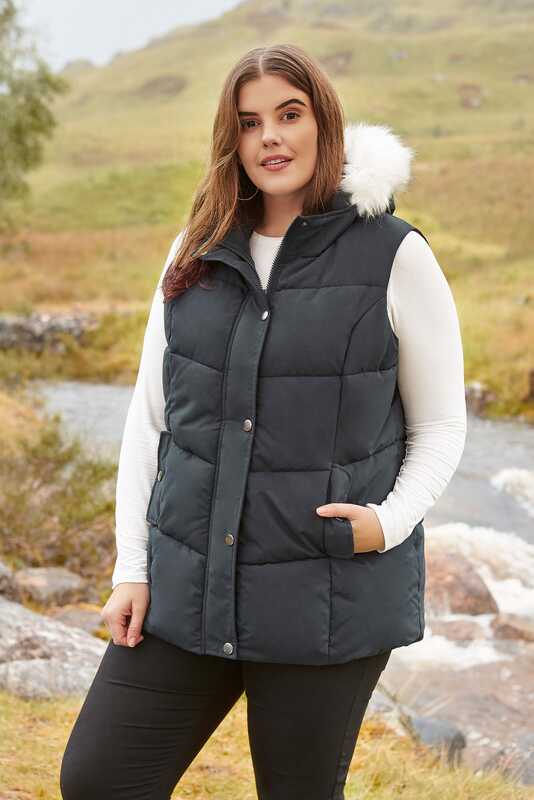 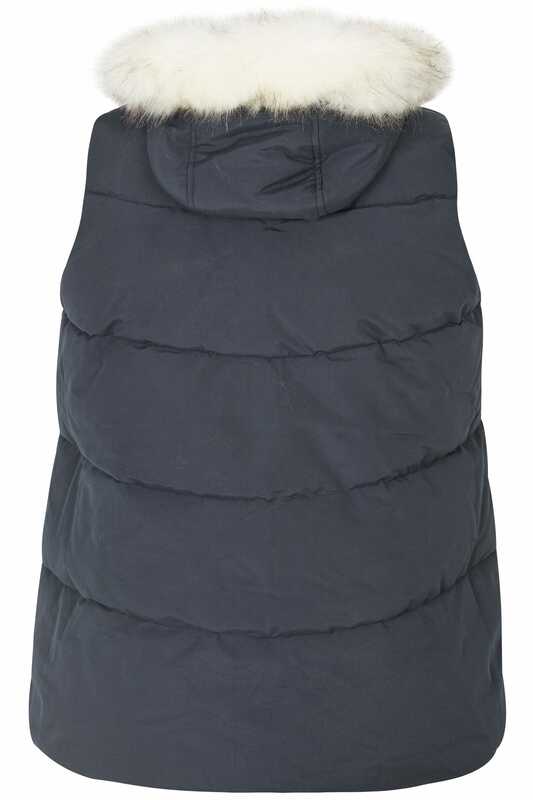 Perfect for wearing during outdoor pursuits, this cosy padded gilet features a faux fur trim hood, a zip through fastening and two press stud pockets. 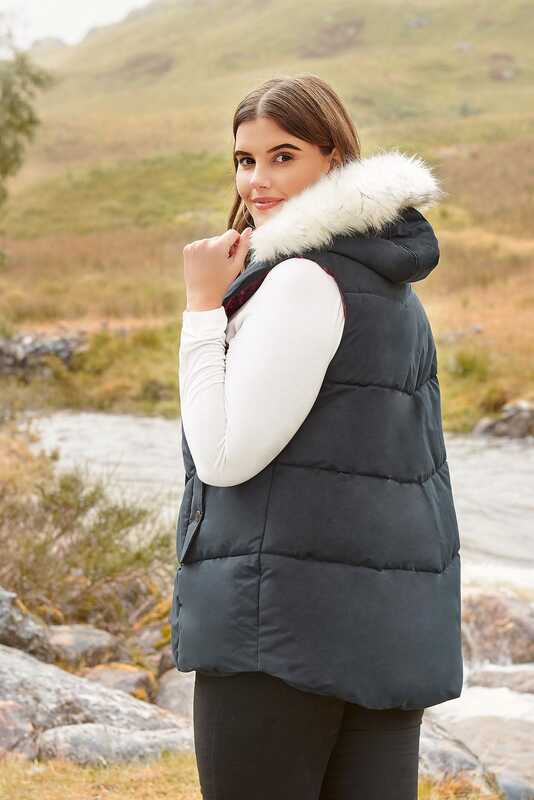 The ideal throw-on for when you need extra warmth during the cooler months, simply layer it over your snuggly cable knit jumper and dark denim. 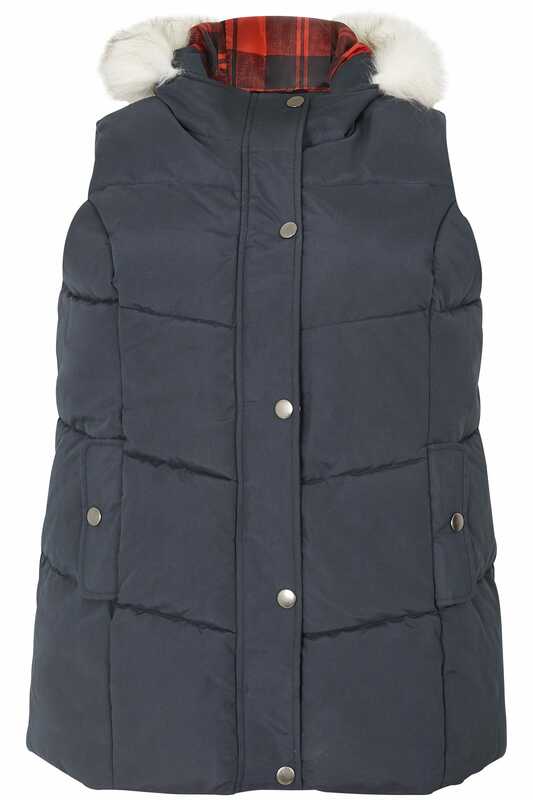 Functional and easy-to-style, this gilet is the ultimate layering piece for the cooler weather.